What a despicible and disgusting asshat douchenozzle thing this man is. Between this shithead and Michele Bachmann, the people of Minnesota should truly be ashamed of themselves. 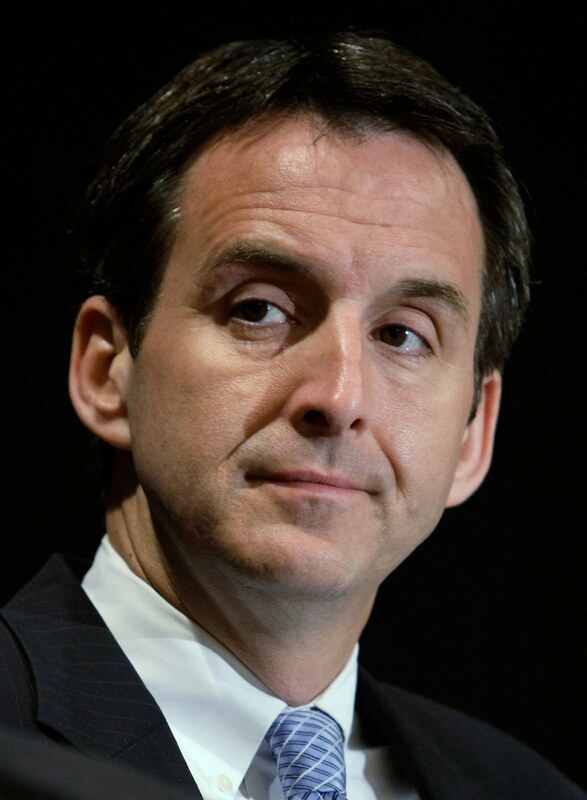 Also, Pawlenty announced earlier this year that he won’t be seeking a third term as Minnesota governor. Many expect that he will run for the 2012 GOP presidential nomination.